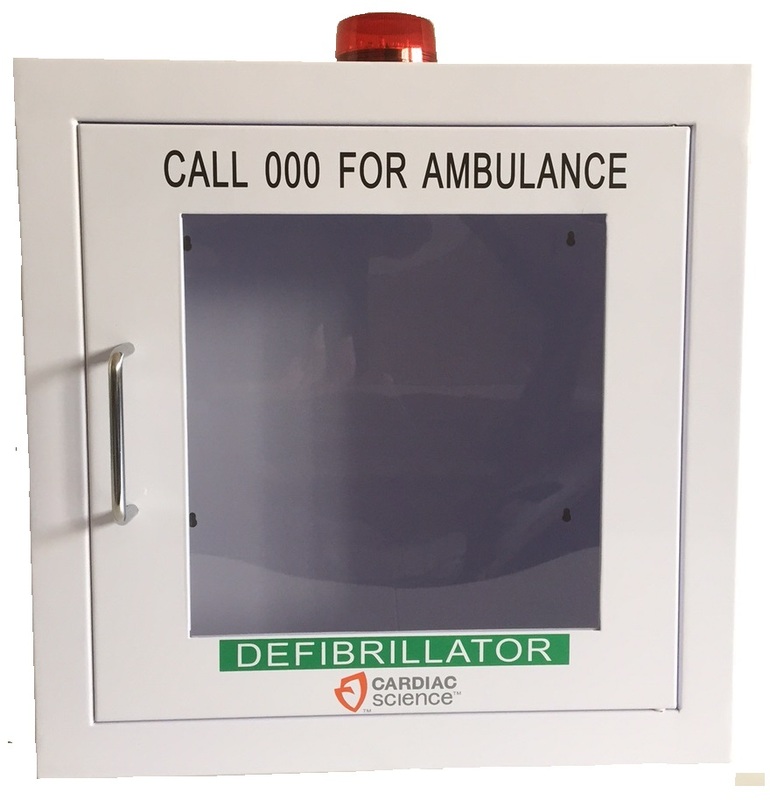 The Powerheart Wall Cabinet is suitable for all Cardiac Science Powerheart G3 and Powerheart G5 Defibrillators. 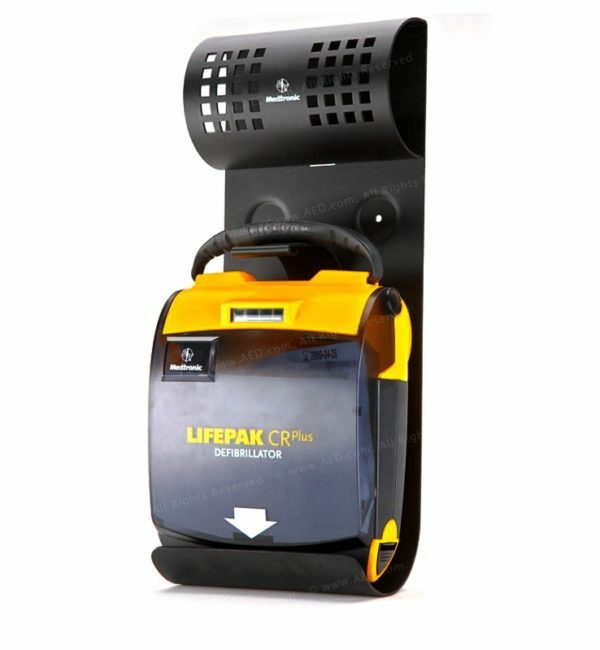 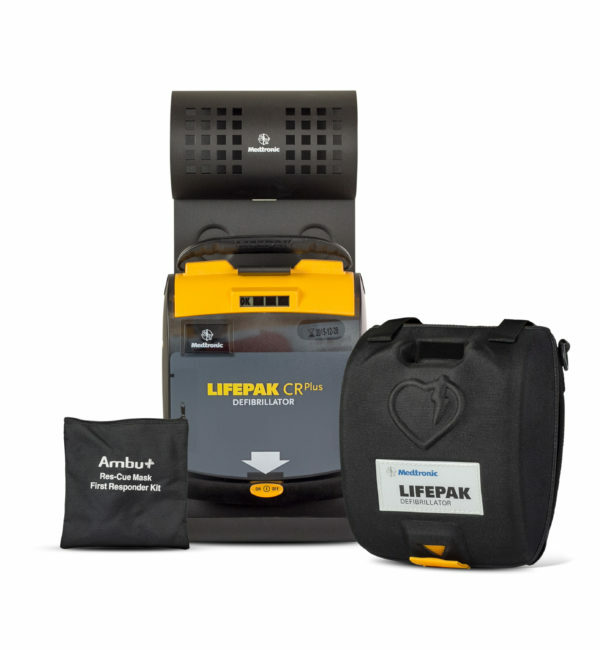 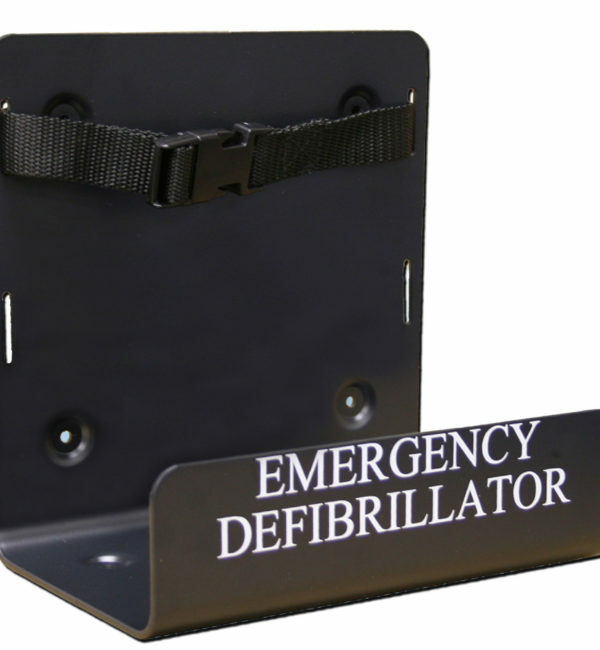 The wall cabinet is ideal for storing your AED in an easily accessible and visible location. The AED sits inside the white cabinet with a see-through door. 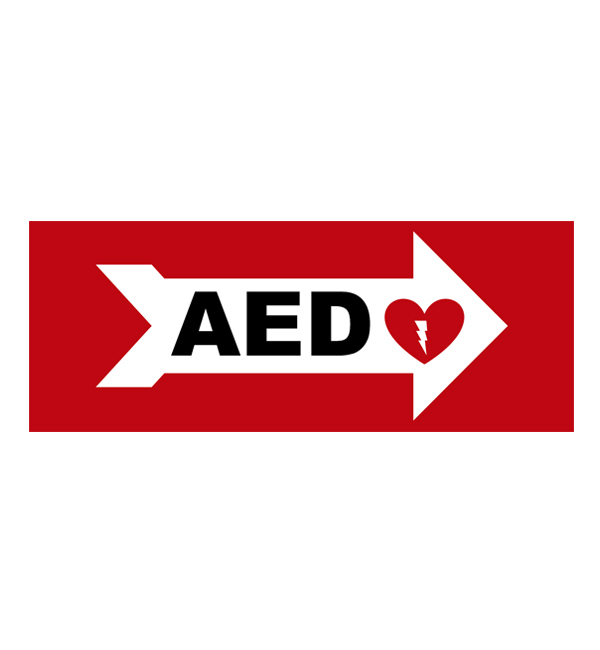 Make it widely-known that an emergency is in progress. 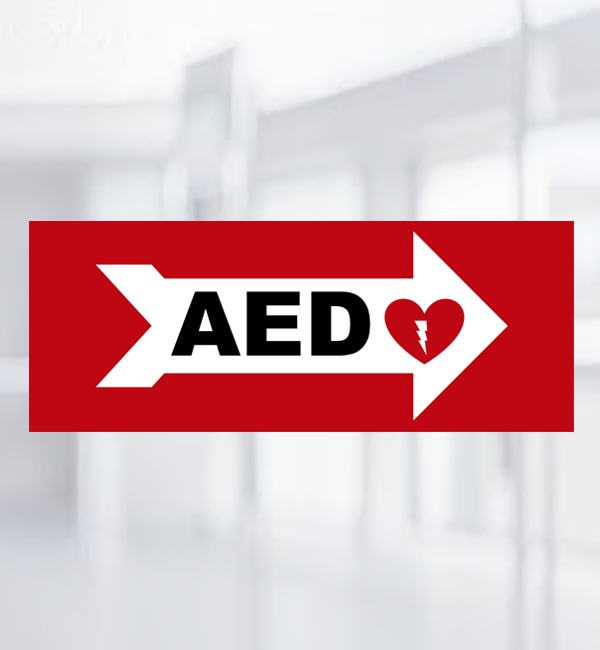 These options are triggered when the door is opened. 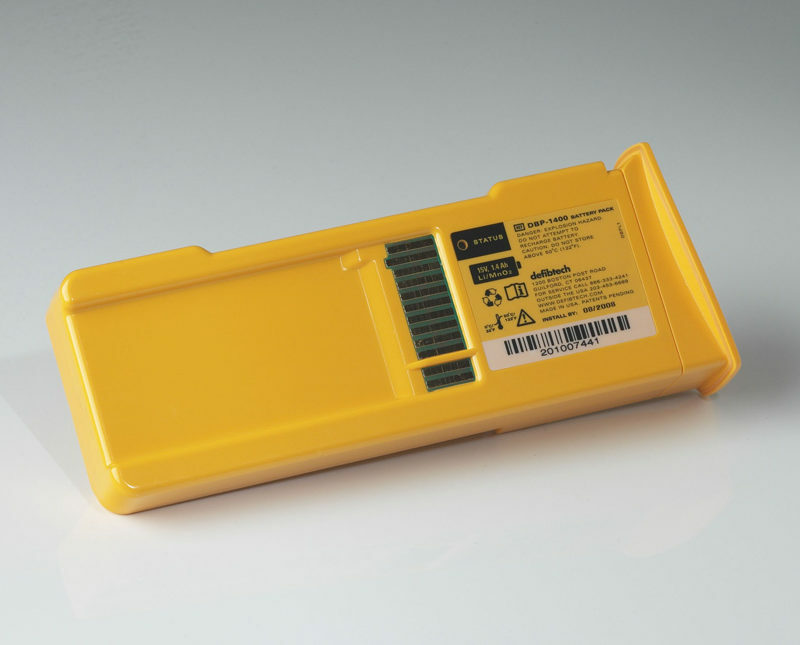 The alarm can be disabled and enabled using a hidden iternal switch.